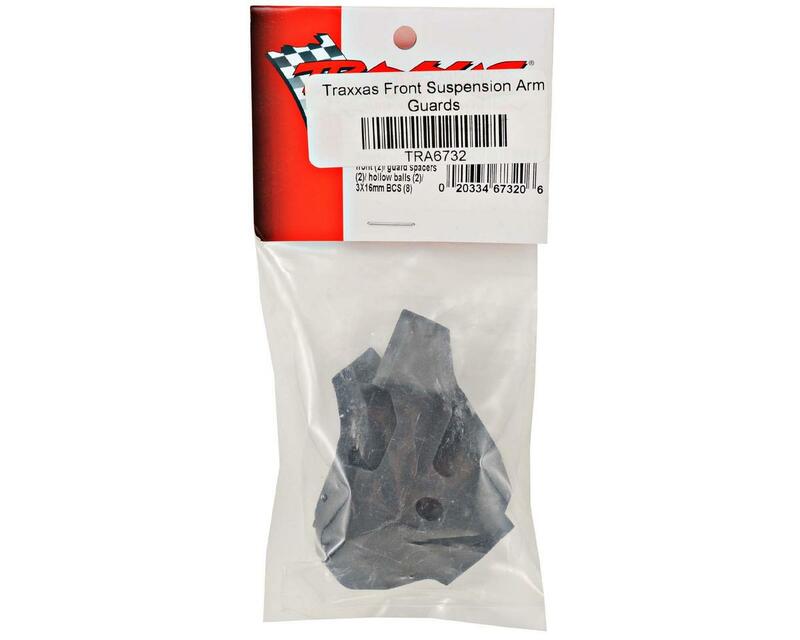 This is a replacement Traxxas Front Suspension Arm Guard Set, and is intended for use with the Traxxas Stampede 4x4. with the fast delivery i had these bolted right up to my slash 4x4 even with swaybars thanks to the included hardware, and they look great. 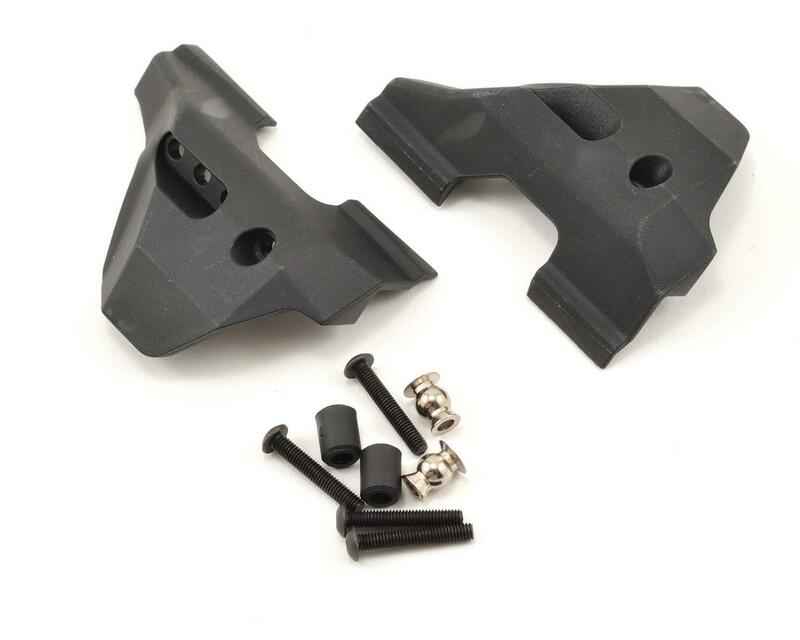 Dont fit RPM Suspension Arms!Disappointing!Waste of money!